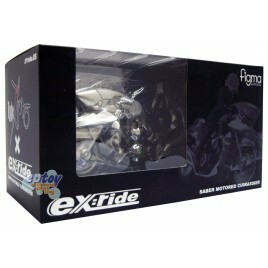 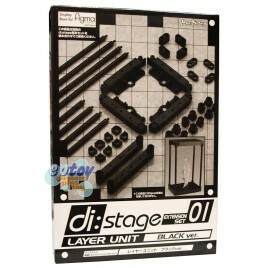 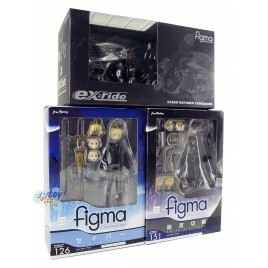 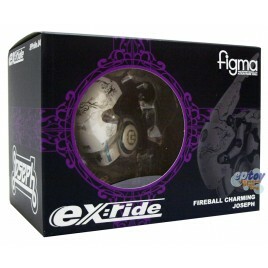 Figma Action Figure Series ex:ride Spr..
Figma di:stage Extension Set 01 Layer Unit Black Ver. 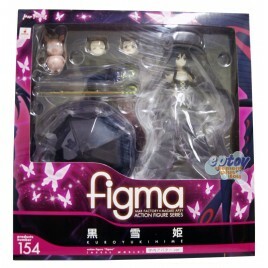 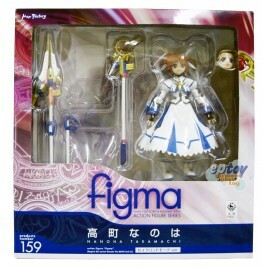 Figma di:stage Extension Set 01 Layer ..
Figma Action Figure Series #151 Fate/Z..
Figma Action Figure Series Fate/Zero F..
Figma Action Figure Series #189 Vividr..
Figma 154 Accel World Kuroyukihime School Avatar Ver. 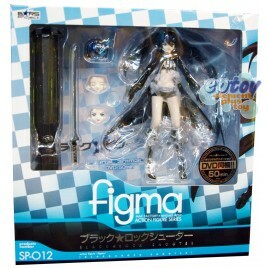 Figma Action Figure Series #154 Accel ..
Figma Action Figure Series #149 Strike..
Figma Action Figure Series #SP-012 Bla..
Figma 100 Miku Hatsune Append ver. 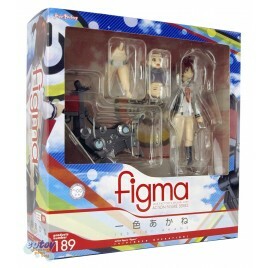 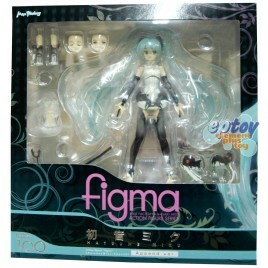 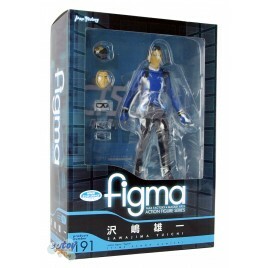 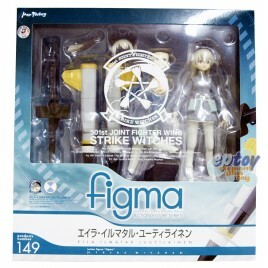 Figma Action Figure Series #100 Miku H..
Figma Action Figure Series #191 Time S..